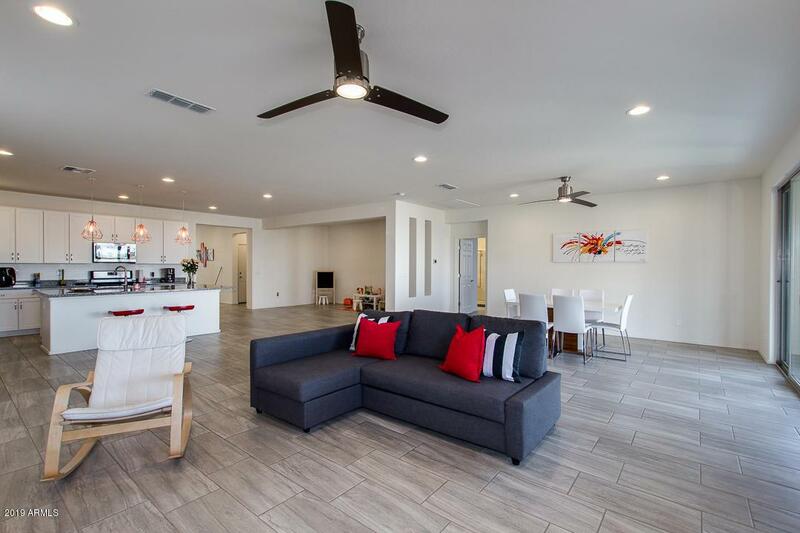 IMMACULATE - CONTEMPORARY - MINIMALIST DECOR - OPEN CONCEPT FLOOR PLAN! These are just some of the words to describe this Beautiful Home! 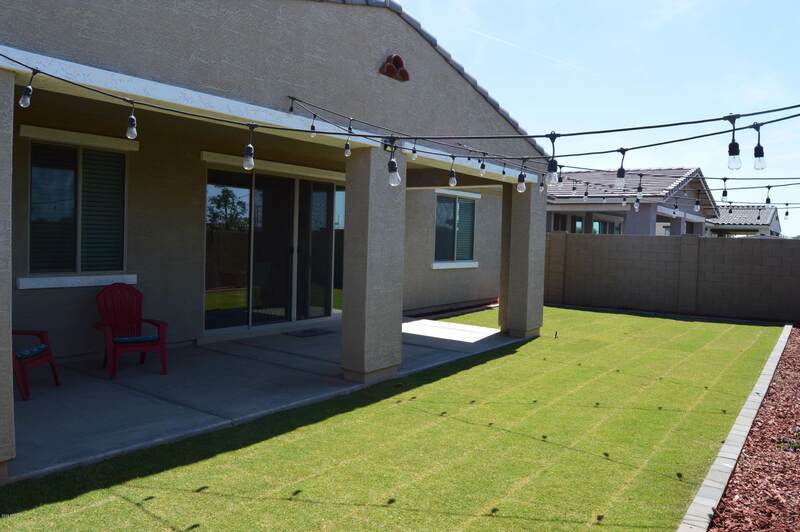 This LIGHTLY LIVED IN, SINGLE STORY, 2500+SF Home Comes with a BUILDERS WARRANTY, has 3 BEDROOMS + SPACIOUS DEN, FORMAL DINING, is PERFECT FOR ENTERTAINING & provides plenty of versatility for a home. The SPLIT MASTER BEDROOM has a Gorgeous Master Bath & Spacious Master Closet. The other BEDROOMS have WALK-IN CLOSETS for Plenty of Cloths & Storage. 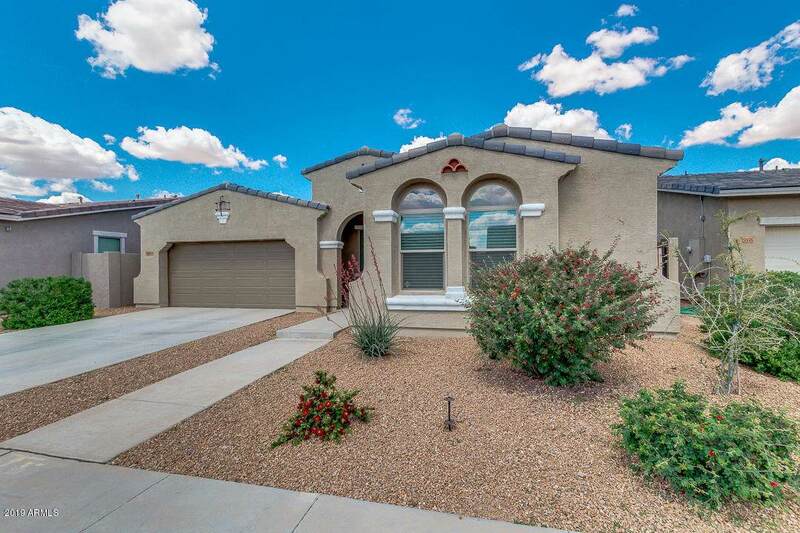 This NORTH/SOUTH FACING Home is an SRP ENERGY STAR RATED HOME has XERISCAPE LANDSCAPE in the Front Yard and Room for a Pool if the need should arise. 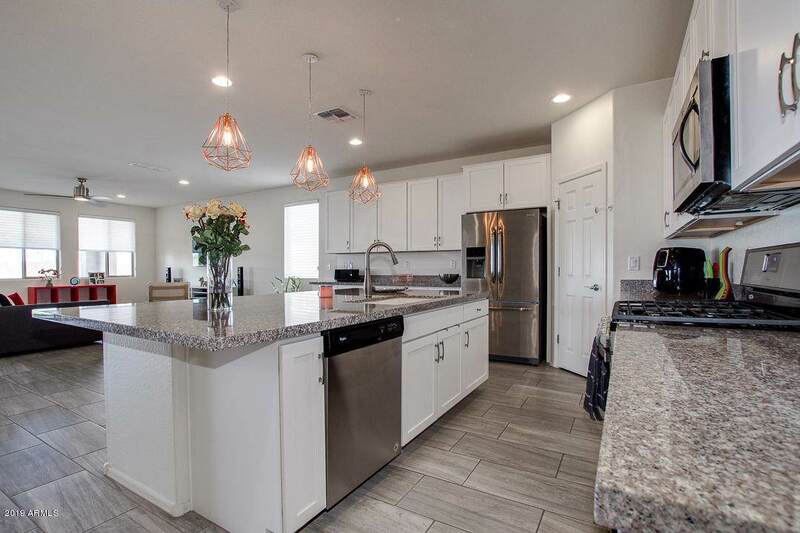 The Kitchens boasts 42'' MAPLE WHITE CABINETS, 5 BURNER GAS STOVE, EXTENDED GRANITE KITCHEN ISLAND & 24'' X 12'' SEALED PORCELAIN TILES THROUGHOUT HOME! .